As a small business owner, the need to outsource some of your tasks means that your company has grown. While it’s something to be proud of, it can also be difficult to give up the control to someone else. You started the company and it feels like your baby. 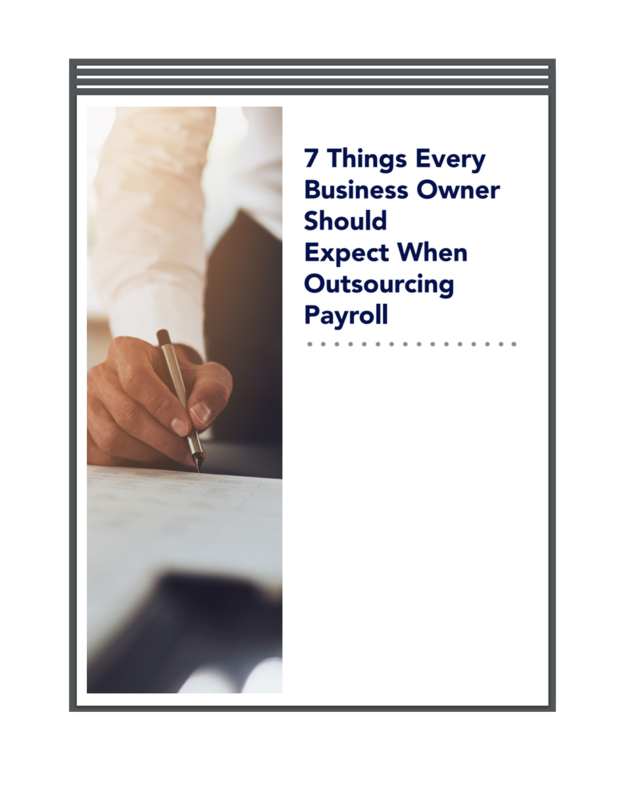 However, it’s essential to become comfortable with the idea of outsourcing tasks that detract from growing your business. It also gives you the opportunity to ensure that someone who is an expert in their field completes these duties for you. Another great benefit of outsourcing is that you don’t have to pay wages and benefits to have someone do these tasks in-house. Dealing with payroll, estimated quarterly tax payments, sales tax, accounts payable, and accounts receivable can quickly become overwhelming. You can even hire an accountant to take on duties as needed on a remote basis. If you do decide to keep a full-time bookkeeper on staff, the person or company you outsource accounting tasks to can help him or her to keep up with demand. Since most people conduct online research about a company or product before following through with a purchase, it’s essential to create valuable online content and make it easy for them to find it. Why is this important? According to the Content Marketing Institute, nearly two-thirds of people who find information about brands through their own research willingly engage with that brand. That’s the good news. The bad news is that coming up with a topic, performing research, and writing high-quality content takes a lot of time. It’s much better to outsource this task to someone who does it for a living. Recruiting for open positions is time-consuming, as is training and onboarding new employees. Consider working with an outside agency to review resumes, interview candidates, conduct background checks, and other essential functions. This can really come in handy if you have seasonal spikes in business that require you to hire a lot of new employees at the same time. Designing, testing, and implementing a computer system is no small task. In fact, it could keep you from getting anything else accomplished. Once you have an IT system in place, there are upgrades and repairs to consider. Hiring a firm to take over these functions makes sense. You will appreciate this decision when your company experiences a technology failure in the middle of the night and you know it will corrected quickly and effectively. Your company’s website is its online calling card. Prospective customers interact with the website to decide if they want to make direct contact via email or a phone call. It’s also important to understand that people have short attention spans online. Someone who arrives at your business website to find it outdated and looking unprofessional may never return. Unless website design is your personal specialty and you want to use the site as a form of advertising, plan on outsourcing this task to the professionals. These are just five of the many business functions that you might be better off outsourcing. 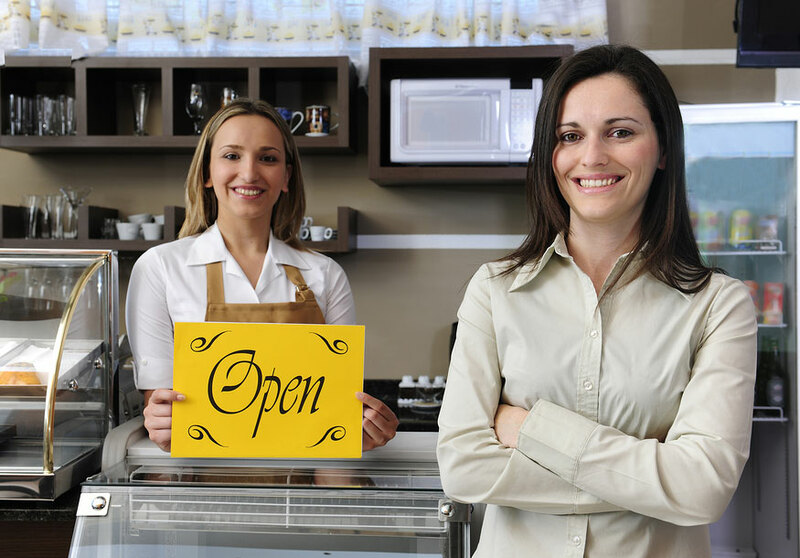 Palmetto Payroll Services is happy to brainstorm additional ways your small business can increase productivity and profitability by outsourcing. Please contact us at your convenience to request a consultation.